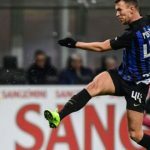 When a player explodes onto the scene in European football, they often hail from a background such as that of Ajax, Barcelona or Bayern Munich. The top academies in the world tend to do the most work in producing the top talents, yet the 2018-19 season has been the year of the unexpected breakout star. 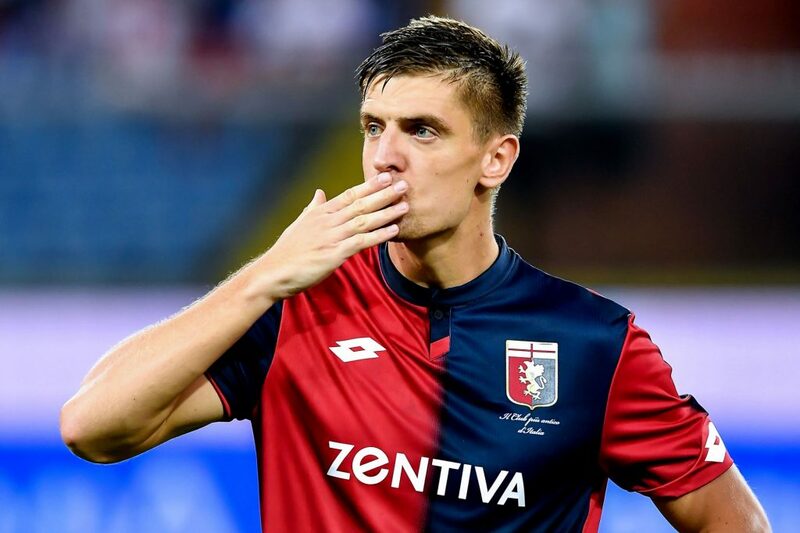 The latest is Krzysztof Piatek, the Polish striker who arrived at Genoa in Italy and soon made a huge name for himself. Well, his fairytale continues. Despite just six months at Genoa, the Polish striker has agreed a €35m move to Italian giants AC Milan. 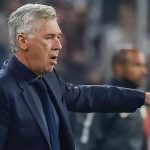 The deal will see him sign up for Milan on a four and a half year deal, ready to start playing immediately. Wearing the number 19 shirt, the Polish striker will immediately enter into the first-team action. He is another player who has moved as part of the wide-reaching Alvaro Morata-Gonzalo Higuain transfer triangle. Piatek was needed for Milan in a bid to help them get back to the top of the European game, while the Argentine was granted his move to London to reunite with his former coach in Maurizio Sarri. Now, though, we can expect some major changes to come in the near future. Milan have just picked up one of the most exciting young strikers in Europe. With a desire to return to the UEFA Champions League, Piatek will be expected to replicate his early season form in the famous red and black of Milan. Can he?